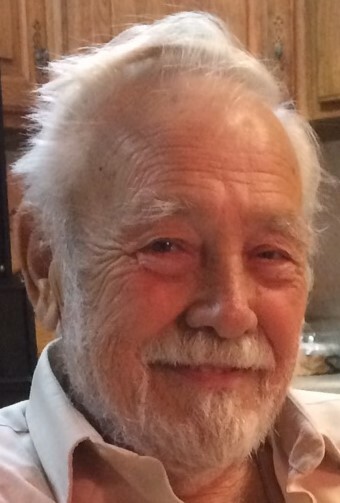 James Stanley, 84, of Milan passed away Wednesday, October 10, 2018 at High Point Health in Lawrenceburg. James was born Sunday, December 10, 1933 in Dorton, Kentucky the son of Willie and Vadna (Wright) Stanley. He married Elfrieda (Schmitt) Stanley, May 11, 1956 and she survives. He was a retired truck driver and owned/operated E & J Trucking. James served his country in the U.S. Army and was of the Baptist faith. James is survived by wife Frieda, sons: James Willie (Brenda) Stanley of Milan and Thomas Gerald (Wanda) Stanley of Moores Hill; daughter-in-law Carol Stanley of Medora, Indiana; sister Joann Castignanie of Columbus, Ohio; 4 grandsons, 4 granddaughters, 4 great grandsons and 4 great granddaughters. He was preceded in death by son Richard Ray Stanley, November 2, 2016, brothers: Rondal and Charlie Stanley and sister Virginia Winkle. Cremation was chosen and no services are planned at this time. Memorials may be made in honor of James to the donors choice. Laws-Carr-Moore Funeral Home entrusted with arrangements, 707 S. Main St., Box 243, Milan, IN, 47031, (812) 654-2141. You may go www.lawscarrmoore.com to leave an online condolence message for the family.